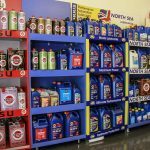 As a result of large-scale research in the Armenian market, the company began to cooperate with high-quality foreign lubricants manufacturers. 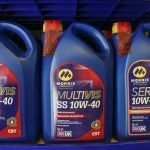 British company “Morris Lubricants” became our first partner. The partnership agreement was signed in 1998. 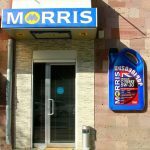 It has been 20 years since “Eriak” LTD is the official and exclusive representative for “Morris Lubricants” in the Republic of Armenia. 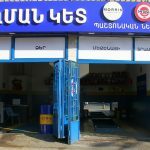 Thanks to the mutually beneficial partnership and persistent work, the production of “Morris Lubricants” became known and highly demanded among Armenian consumers. In line with the local market’s developing trends, “Eriak” LTD acquired new partners. A contract was sealed with Dutch company “North Sea Lubricants” in 2013, followed by another successful partnership with Japanese company “Mitasu” in 2014. The latter’s lubricants and greases gained wide recognition and high demand in a very short period of time. In 2018 Eriak LTD has signed a distribution ship contract with HIFI Filter group to provide local market with high quality European filters. The following three principles are the foundation of our company: trust, quality, and safety. 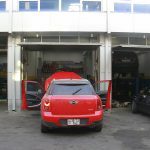 The lubricants imported by our company satisfies the need of the inner market in various areas, such as industrial, agriculture, construction, mining, public transport, vehicle and motorcycle servicing and so on. 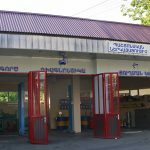 For the first time in Armenia, “Eriak” LTD started to import environmentally safe lubricants “Terralus” from the Earth Welfare Products series. Their production and usage is intended to reduce the negative impact on the environment caused by oil consumption. To become a specialized leading company in the lubricants import and consumption fields. 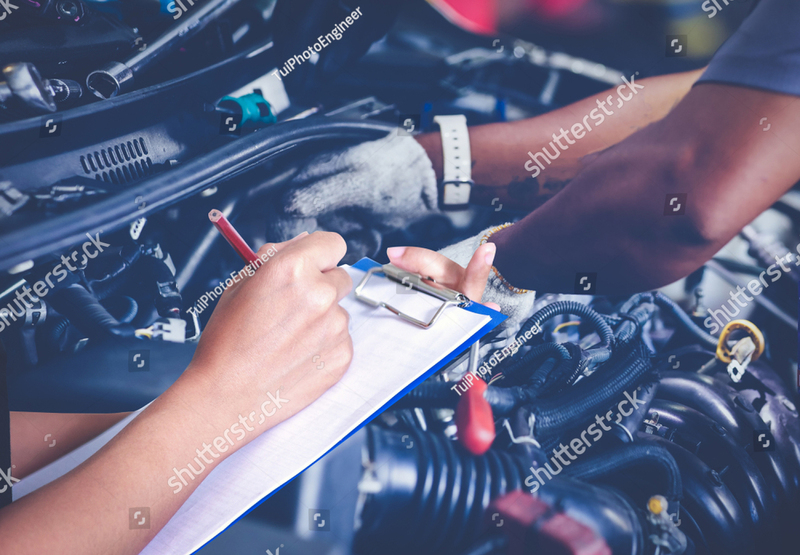 To maintain fair competition terms in the lubricant market, to meet costumers’ increasing needs, and to strengthen the seller-buyer mutually beneficial relations.